The Brut IPA style is gaining traction in the beer community, a style created on the West Coast to be a more dry and effervescent version of a New England IPA. 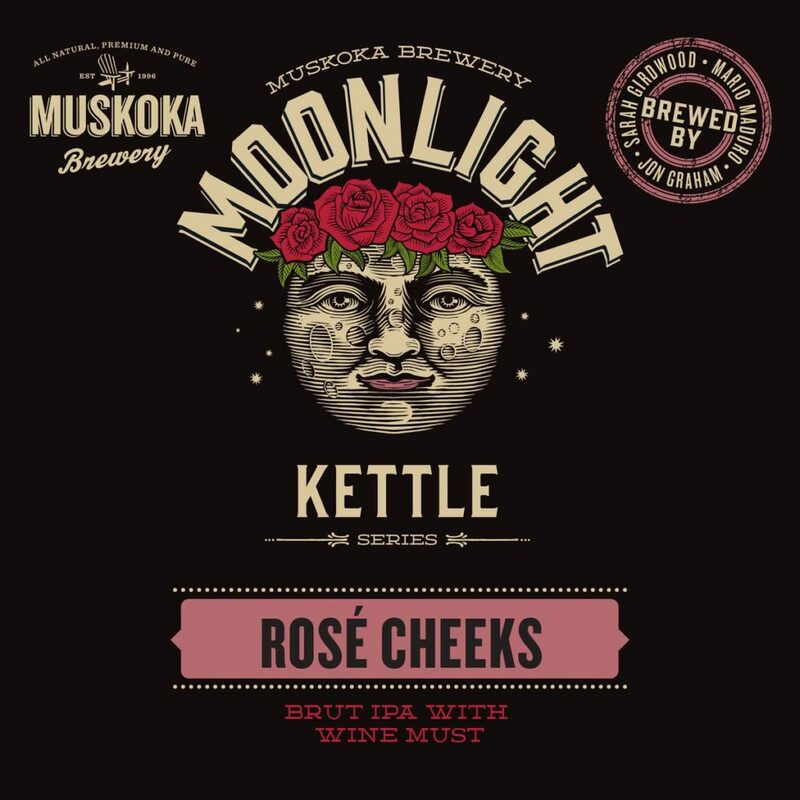 In this beer, as part of the Kettle Series, Muskoka starts off with a Brut IPA but then adds Cabernet Sauvignon wine grapes to the tank to give a nice dose of floral, spicy, and fruity notes to help balance out how dry the beer is. And don’t forget the lovely pink colour!